Traditional style interiors are comforting and classic. The overall ambiance of traditional decor is homey, understated, and non-jarring. Traditional style homes feel comfortable for any age group with just the right balance of conventional grace and lived-in comfort. 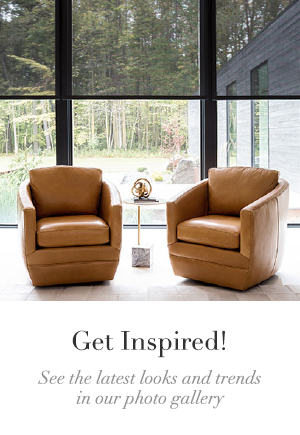 The warm, natural and refined elegance draw people into the room. 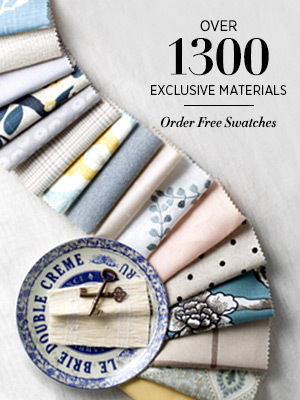 Fabrics in a traditional room are generally neither too shiny nor too textured. 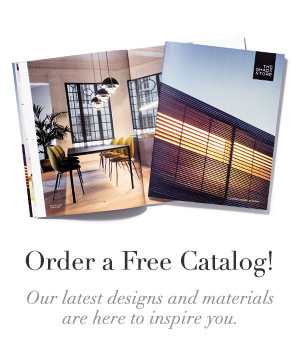 Florals, plain colors, understated stripes, geometrics, tone-on-tone and muted patterns are common. Color in a traditional room is often in a mid-range of tones, though very dark and very light colors can also be used. Pretty multi-color florals are often the basis of a traditional color scheme that uses the lightest color on the walls and deeper hues for upholstery and flooring. 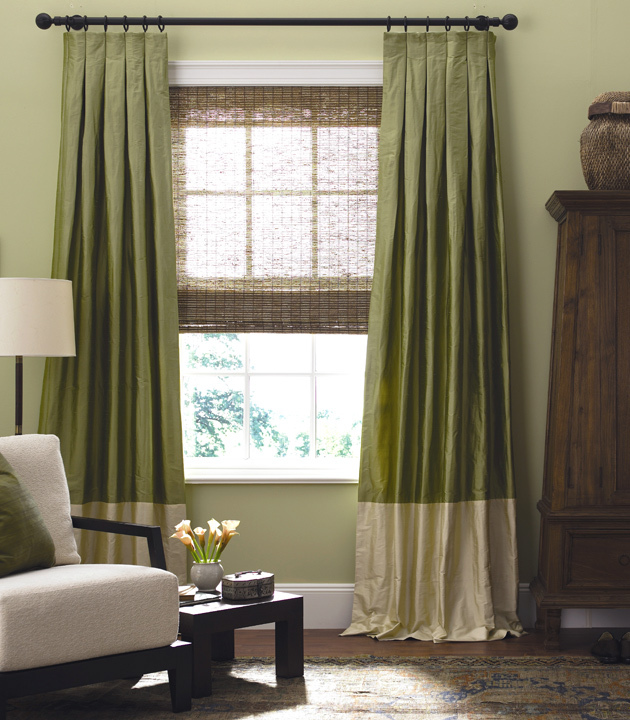 The Shade Store’s custom window treatments for traditional rooms have a classic style. 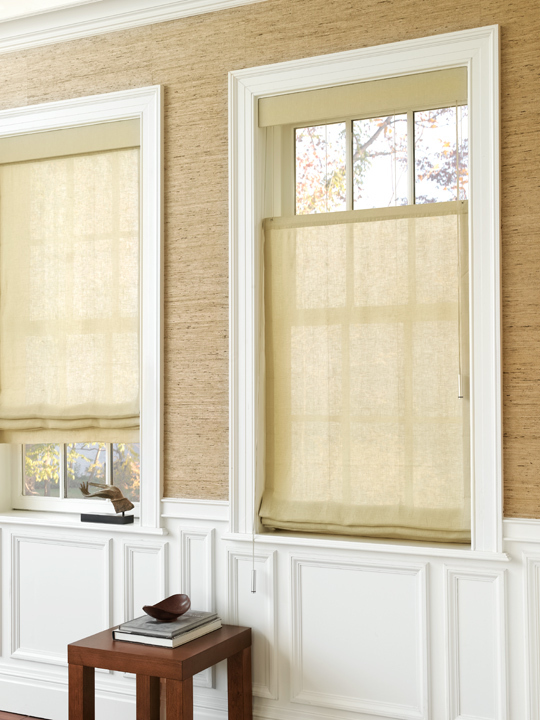 Look for our roman shades, draperies, and under treatments of pinch pleated sheers. Cornices and valances may also be featured as a traditional design element. «The Shade Store’s In The Press!